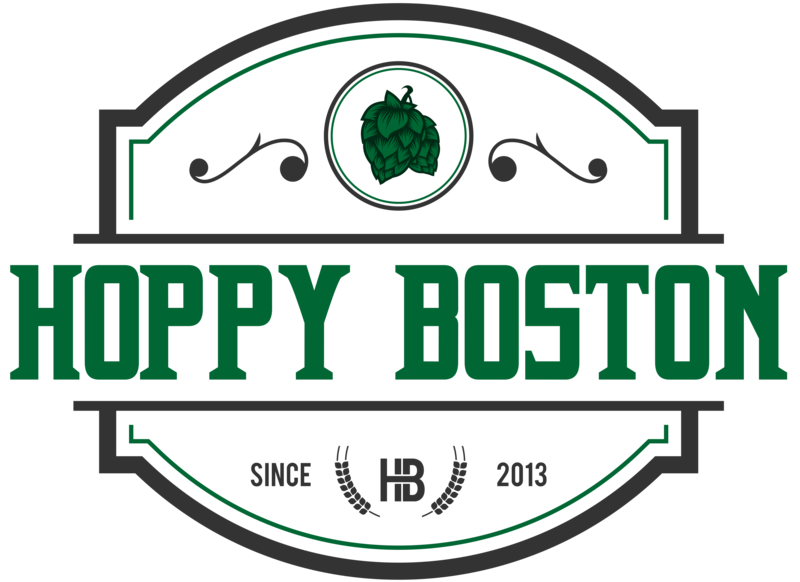 Hoppy Boston is run by Ryan Brawn a chemist, home-brewer, and beer enthusiast. Ryan grew up in Maine, went to Bowdoin College, then moved to Boston for a job, followed by graduate school at Boston University. After a brief diversion to Connecticut, Ryan is back living in Mass with his lovely wife. Ryan has home-brewed for years and is passionate about the New England craft beer scene. The purpose of this blog is to provide information on the exciting and constantly changing craft beer market. The focus will be on New England breweries and beers, but there will also be reviews of beers from other areas that distribute to Boston. I want to mostly cover beers that you can go to the local store and pick up. I’ll also review area bars that have good beer menus, share home-brew recipes, talk about brewery tours, and update the readers on anything else that might be of interest. Feel free to leave comments or send suggestions, either on the blog or through social media. Enjoy!